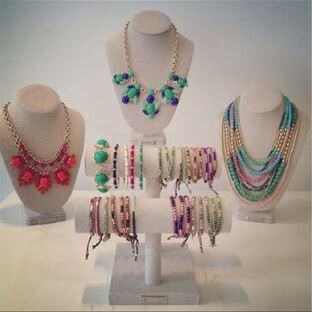 Tricia is hosting a Stella & Dot Trunk show!! Save the date and join us for an easy and fun afternoon with the girls...shopping and Stylin' to your hearts content! Get styled with our spring/summer collection. 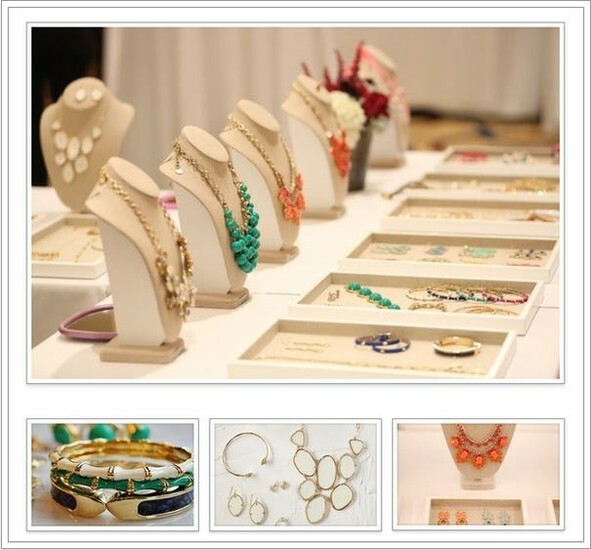 Sneak a peek at the jewels or order online through my exclusive trunk show website!